The first and best choice is the only choice our domestic appliances customers in Shoreham are going for when shopping for Euronics washing machines, tumble dryers, dishwashers, chest freezers, fridges, freezers, cookers gas ovens and electric ovens of all types. 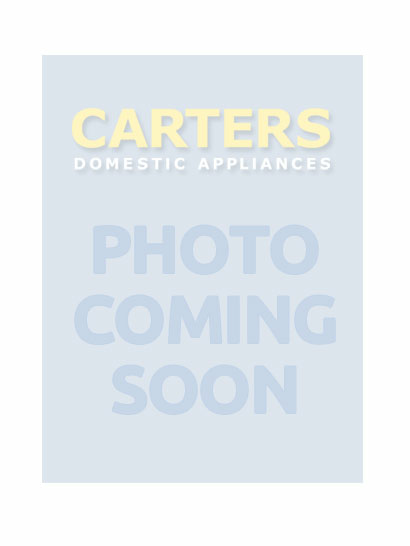 Carters Domestic Appliances are members of Euronics, Europe’s biggest collective of independent electrical retailers with more than 10,000 individual stores throughout Europe and the UK. This means that we are able to purchase kitchen white goods for the home at the lowest possible prices and stock huge volumes of them in our large warehouse in Storrington. Our customers then enjoy the benefits of these savings every time because our product pricing is so much more competitive and offer great value for money. The Euronics huge buying power ensures great products are available to our customers at the best prices! 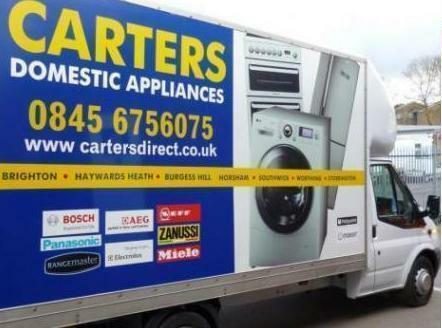 Carters is a family domestic appliance retail company which over the last 30 years has developed a wealth of industry expertise. We have been fortunate in winning multiple national awards so feel that we are offering what our growing customer base has come to expect, and more besides. There are six stores in Sussex open six days a week - our Brighton superstore is also open on Sundays - so if you are shopping for a new family sized washer-dryer for your home in Shoreham, visit our Southwick store and let us show you the latest appliances designed to save you time and money. Our delivery/installation service to our customers in this area is second to none. Which ever type of appliance you choose, such as a new fridge freezer, it will be delivered entirely free of charge to your home in Shoreham and surrounding areas in Sussex. Don't worry if your washing machine or washer dryer has spun for the last time. We can install a replacement in the shortest possible time! Our delivery crew are trained to high standards in customer care, delivery and installation practices to give you absolute confidence in their ability to install both freestanding machines and integrated models. And since we pride ourselves on knowing our business inside out, your crew will ensure that the appliance is up and running in the way that the manufacturers specifications stipulate and then tell you tell everything you’d like to know about it before they leave.